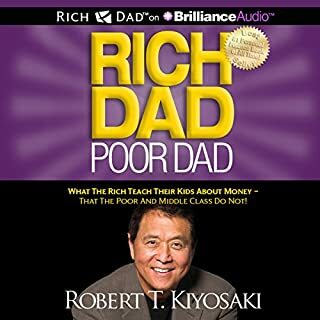 Great book covering aspects and mindset of successful people. Interesting philosophy of investing earned income into passive income. This book really gave me the confidence to take up risks with earned income and build portfolio and passive worthwhile investments. Would highly recommend. 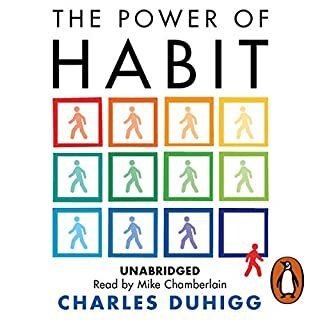 Loved this book - sure a great introduction to habits and patterns and what influences habits through the principle of Cue, Routine, Reward and belief system.